Domino’s Malaysia teased about the next location of a new outlet. Starbucks Philippines announced their new store opening located in Pasig City. Genki Sushi Hong Kong launched their new outlet in Wan Chai. Starbucks Korea announced two new store openings. Hot & Roll Malaysia launched their new outlet in Muar. The Pizza Company Cambodia held the grand opening of its new outlet in Chhouk Meas Plaza. Starbucks Singapore unveils the new Duo Cocoa Mocha and their Speculoos Latte. 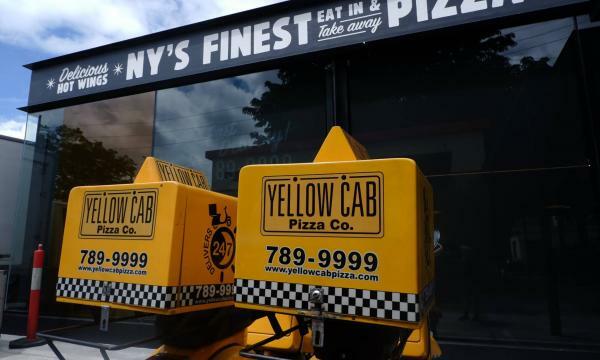 Yellow Cab Philippines added their new Boroughs Pizza range. Triple O’s Hong Kong brought back their Shrimp Burger to their menu. 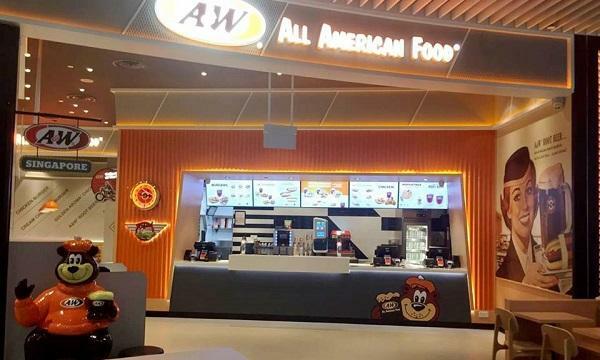 A&W Thailand revealed their new Murasaki Waffle To Go. Texas Chicken Malaysia unveils their new Garlic Habanero Txtreme. Wendy’s Malaysia revealed their Opening Specials promo to celebrate the launch of their new store. Bo’s Coffee Philippines will reduce the price of their medium-sized Froccino to P100 every Friday of September. Burger King Thailand offers a 50% discount on their hash browns.